Complex behaviour arising in biological systems is described by highly parameterised dynamical models. Most of the parameters are mutually dependent and therefore it is hard and computationally demanding to find admissible parameter values with respect to hypothesised constraints and wet-lab measurements. Recently, we have developed several high-performance techniques for parameter synthesis that are based on parallel coloured model checking. These methods allow to obtain parameter values that guarantee satisfaction of a given set of dynamical properties and parameter constraints. 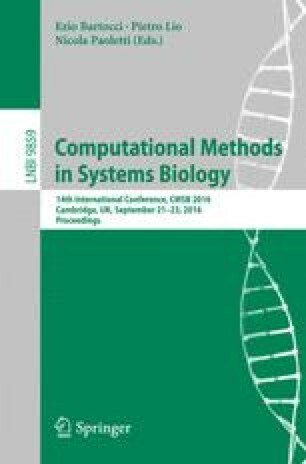 In this paper, we review the applicability of our techniques in the context of biological systems. In particular, we provide an extended analysis of a genetic switch controlling the regulation in mammalian cell cycle phase transition and a synthetic pathway for biodegradation of a toxic pollutant in E. coli.